What’s your WHY?! Did you know one of the things I hate the most is pictures and videos of myself. Yes, you got that right, I’ve made a living off of posting pictures and videos of myself to social media. Something I highly DISLIKE. So WHY?! On the days when I really don’t feel like taking another picture, making another post, coming up with the perfect thing to say, I remind myself why the heck I started this in the first place. Helping other women not feel ALONE. Helping other women reach their true potential. This is what I get to do on a daily basis. 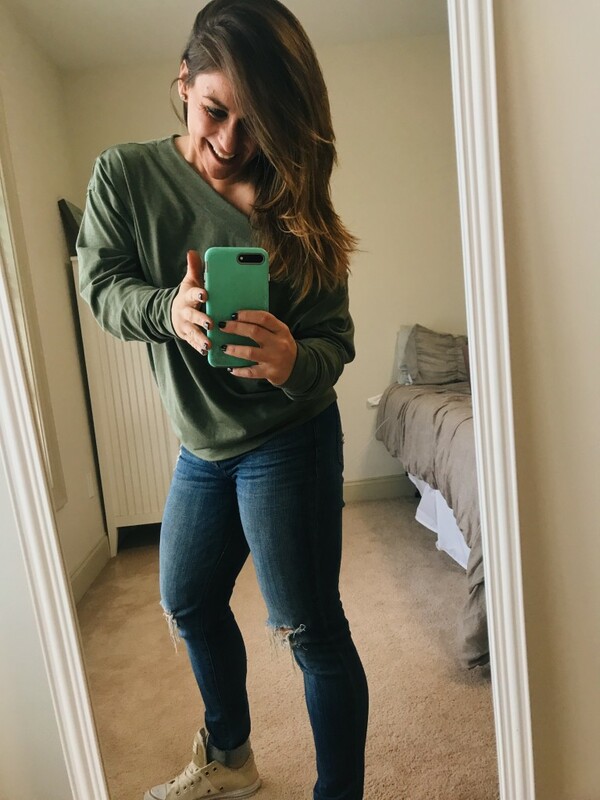 This entry was posted in Miscellaneous and tagged Fitness, health coach, motivation, weight loss journey on January 2, 2018 by danielle.